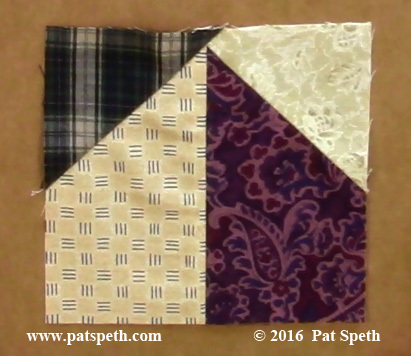 Martingale has recently published a combined volume of my first two books, Nickel Quilts and More Nickel Quilts called the The Big Book of Nickel Quilts. It’s now available to anyone who never got around to buying them individually, or those of you who think you might have purchased them at some point but have absolutely no idea where they are! It is handy to have this volume available at a bargain price, but I wish they would have made it clearer that it’s not a NEW book. 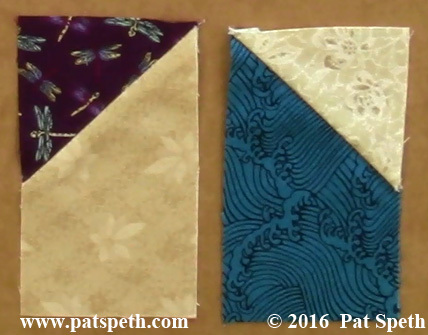 I’m worried that quilters will buy it thinking they’re getting a Big Book of New Designs and Patterns, when it’s actually a reprint of my first two books. It doesn’t say this anywhere on the cover, and you have to read it in the fine print on the back (a little frustrating). 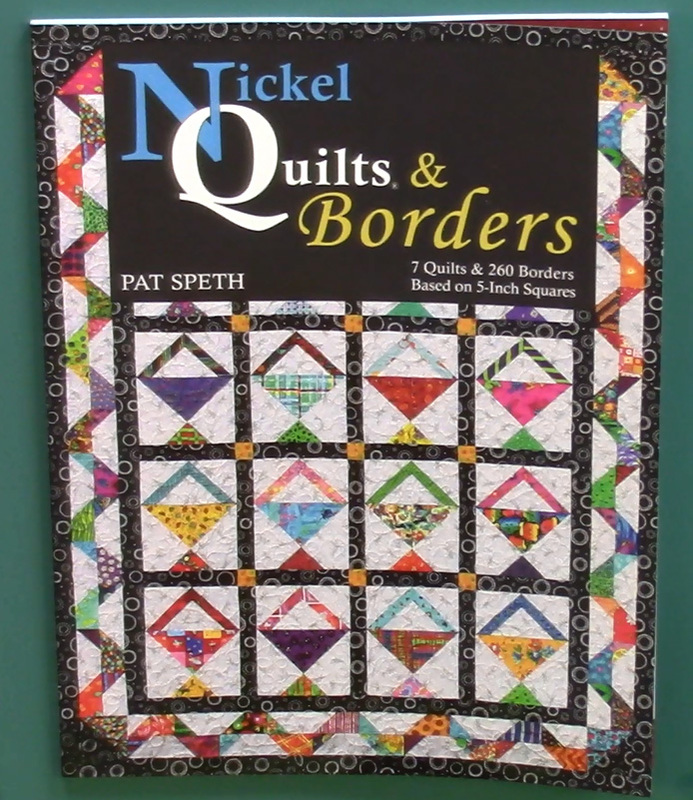 Nickel Quilts & More Nickel Quilts are truly wonderful books for everyone who enjoys scrap quilt-making, and I’m glad this new volume allows them to remain in print, I just hope the confusion is minimal! The Big Book of Nickel Quilts is also good news for quilters who have one of the books in the volume but not the other, because I’m drastically reducing the price of both Nickel Quilts & More Nickel Quilts on my online store. 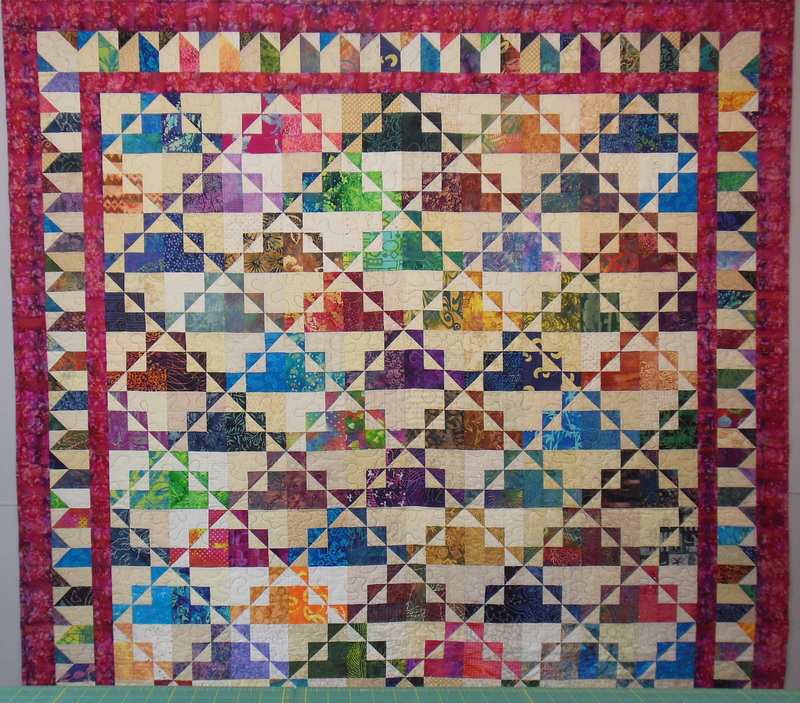 The Big Book of Nickel Quilts is also available through my website for a limited time. On Wednesday, January 8th I’ll be on Mark Lipinski‘s live radio show, Creative Mojo, from 2-4PM CST to talk about the book and all things Nickel Quilts- make sure to tune in!